And Mozambican up-and-comer, Shellsy Baronet, gets the career-defining chance to work with Ugandan legend Eddy Kenzo and Ghanaian supremo Bisa K'dei, in this week’s Big Break. Amanda Black is a singer, songwriter and self-taught guitarist from South Africa who achieved recognition in 2016 following the release of her hit single Amazulu, which went platinum within three weeks of release. Kenyan songstress Avril is a leading contemporary urban female artiste in East Africa. Known for her chart-toppers Nikimuona, Hello Baby and Yule Dem, the multifaceted singer is currently riding high on the charts with her latest track Uko. Bisa Kdei is a singer and record producer from Ghana. Establishing himself in the industry with hits such as Mansa, Life featuring Nigeria’s Patoranking and Feelings featuring Reekado Banks, the award-winning and multi-talented artiste has produced two albums so far. 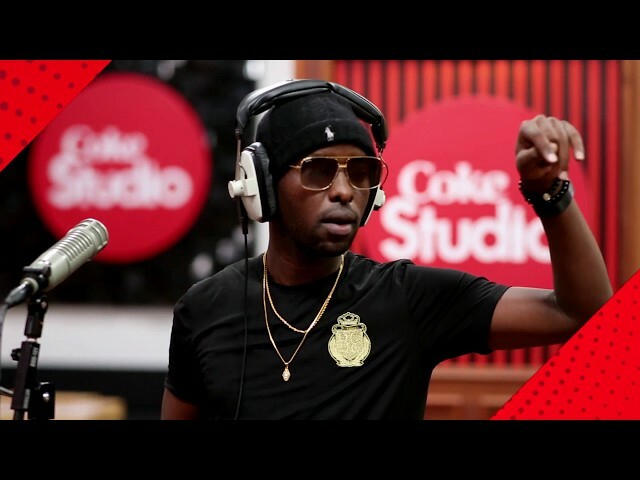 Eddy Kenzo is the kind of musician that wears his persona on his sleeve and portrays the fun and beautiful side of ordinary living in Uganda.